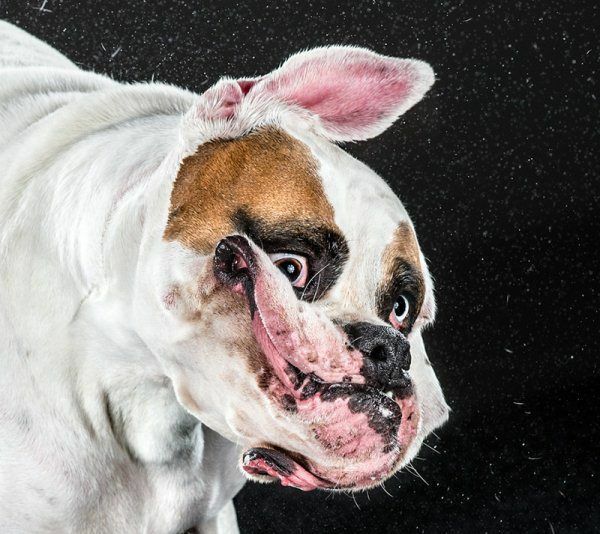 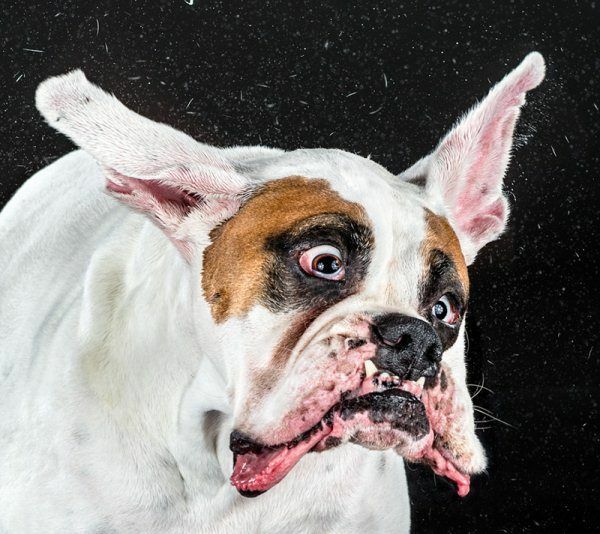 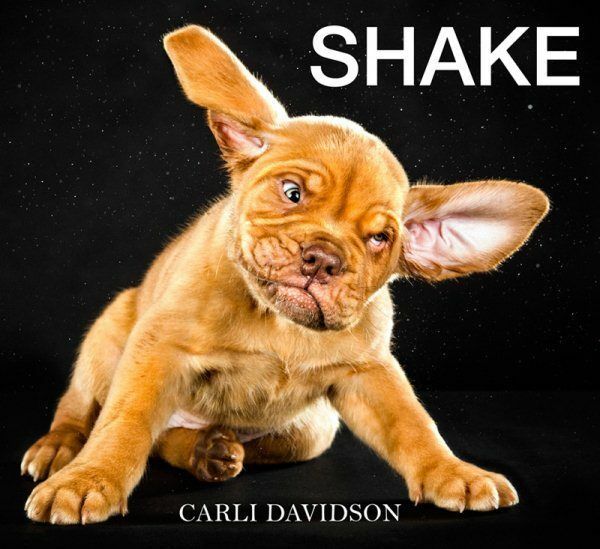 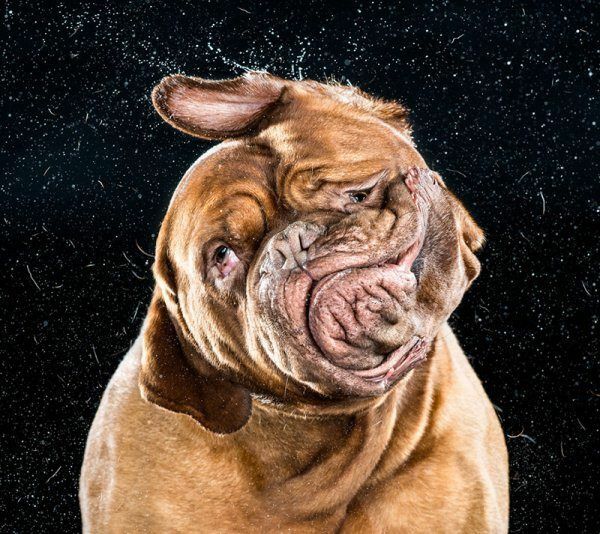 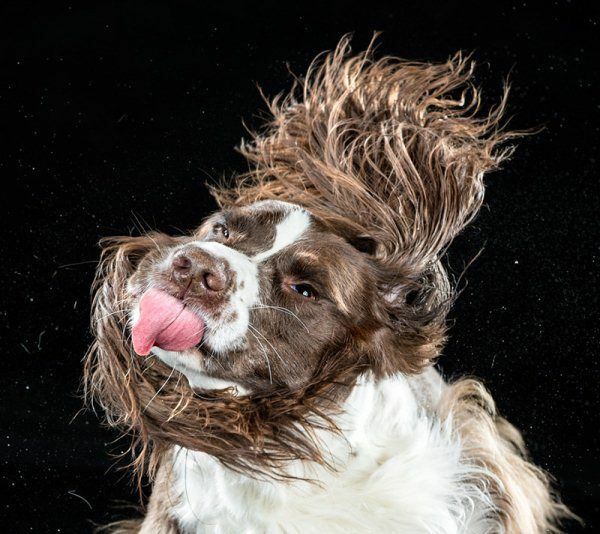 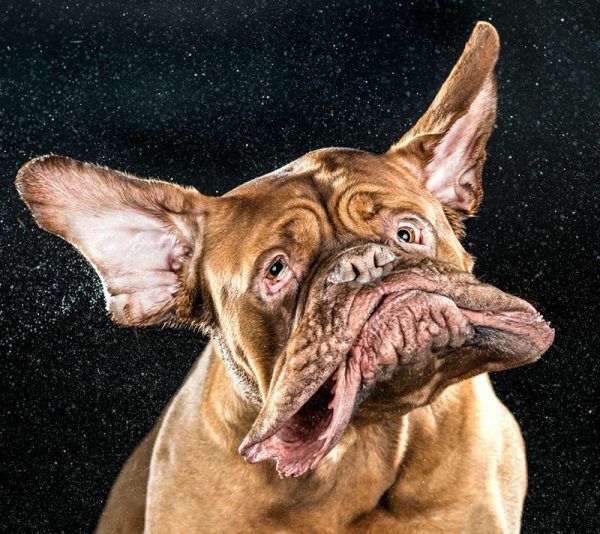 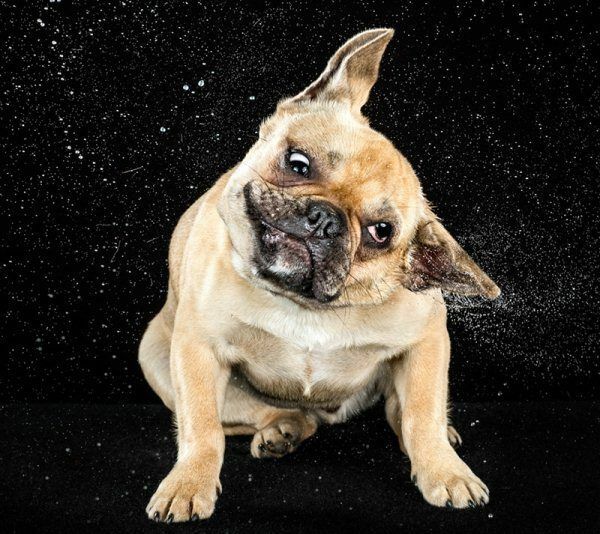 “Shake” is Carli Davidson’s latest photo book featuring comical shots of dogs captured in mid-shake. 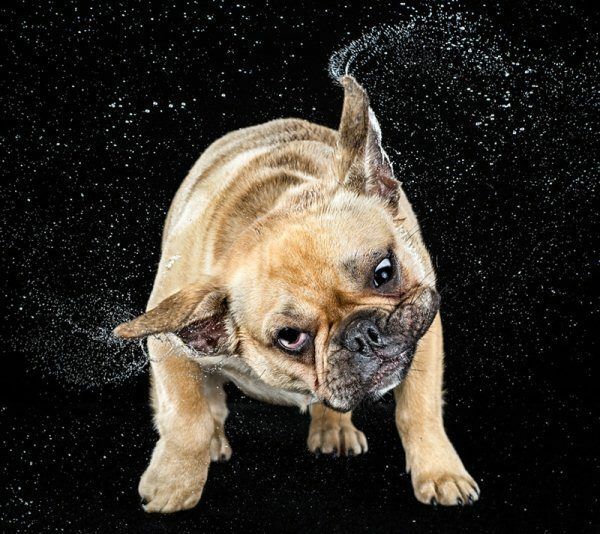 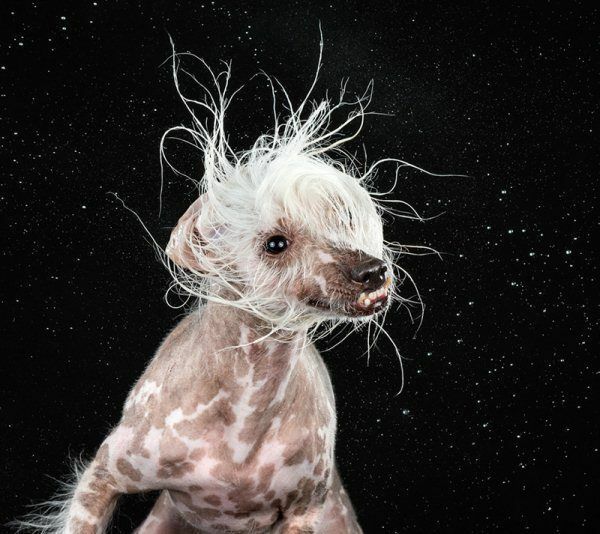 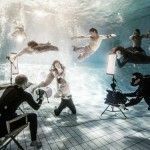 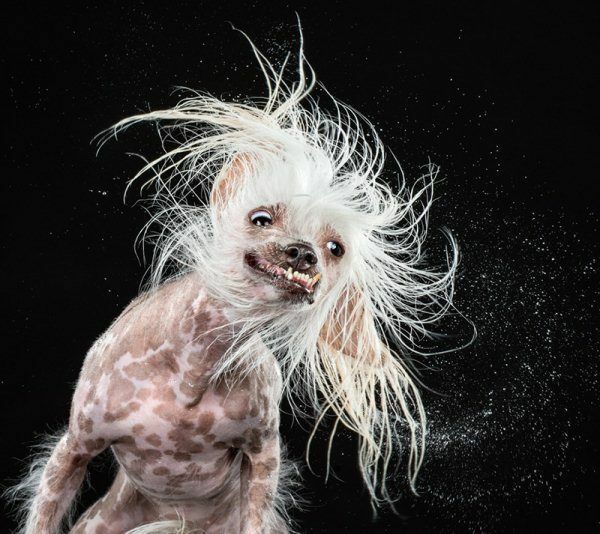 It features a total of 130 high speed photos of 61 dogs in various stages of water-induced shaking. 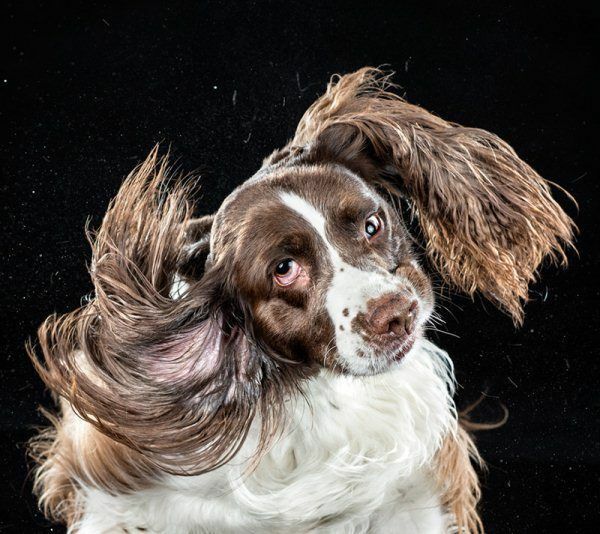 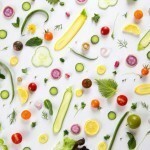 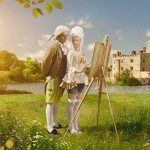 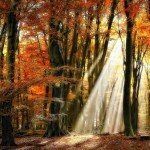 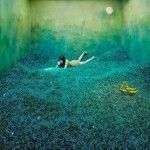 The series was inspired by the photographer’s own dog ‘Norbert’ who happens to be a generous drooler, and vigorous shaker.Carli has been known for her heartfelt portraits of pets and wildlife while working with the animal care team at the Oregon Zoo.